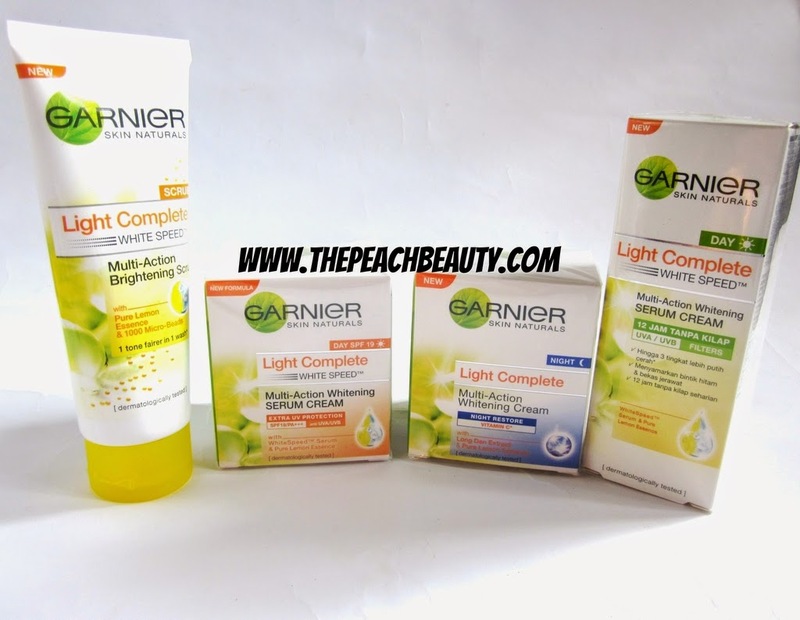 do you read my latest post lately about Garnier Light Complete Series? its gonna be my second week try Garnier Light Complete Series. the final result is so fantastic and amazing. this is absolutely recommended for you guys who have a problem with uneven skin. 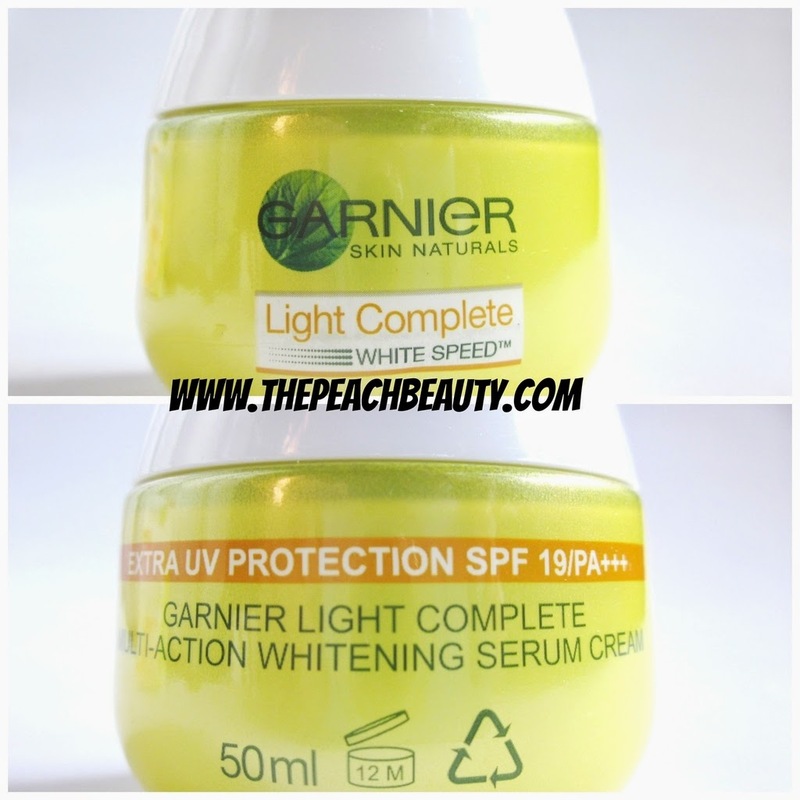 because Garnier light complete series help to give protection to your skin from UV radiation. it also suit for Asian skin, it does work speed up to whitening your skin. only need time for 1 week to get better skin. what are you waiting for? also, the price is so reasonable and worth it. you are the best companion ever! - Up to 3 tones fairer. 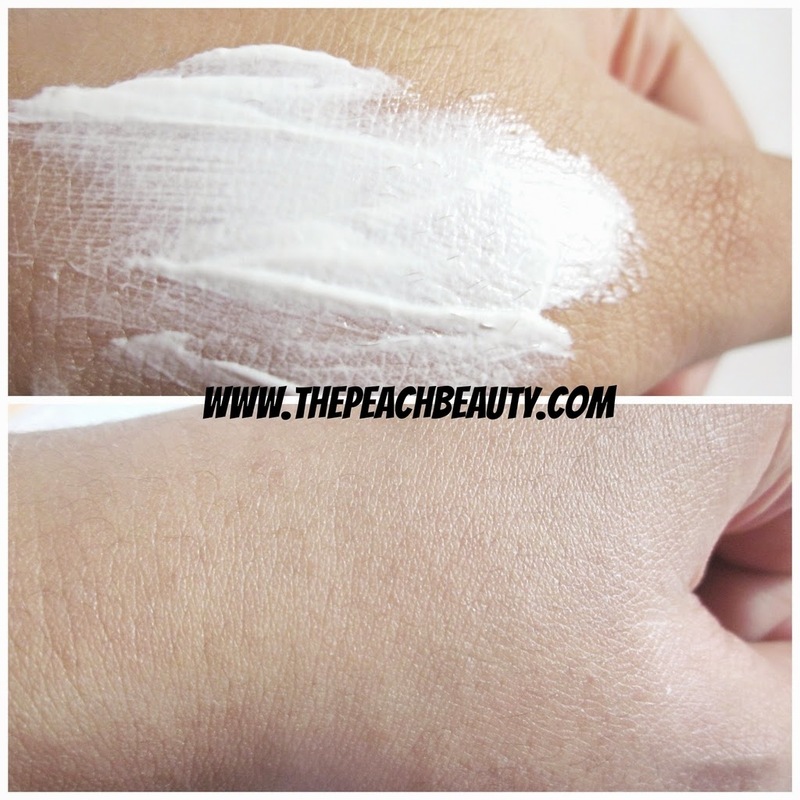 - Fades 3 darkening problems: dark spots, dullness, & acne marks. 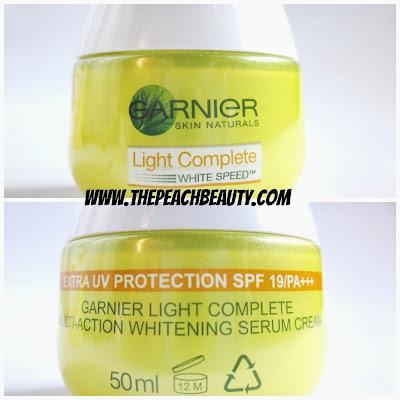 - 19x more protection against sun's UVA & UVB rays to help prevent darkening & future spots. Result: skin looks spotless, free from dullness, spots & acne marks. speed up your whitening now! Directions: Spread evenly on perfectly cleansed face and neck. avoid delicate eye area. 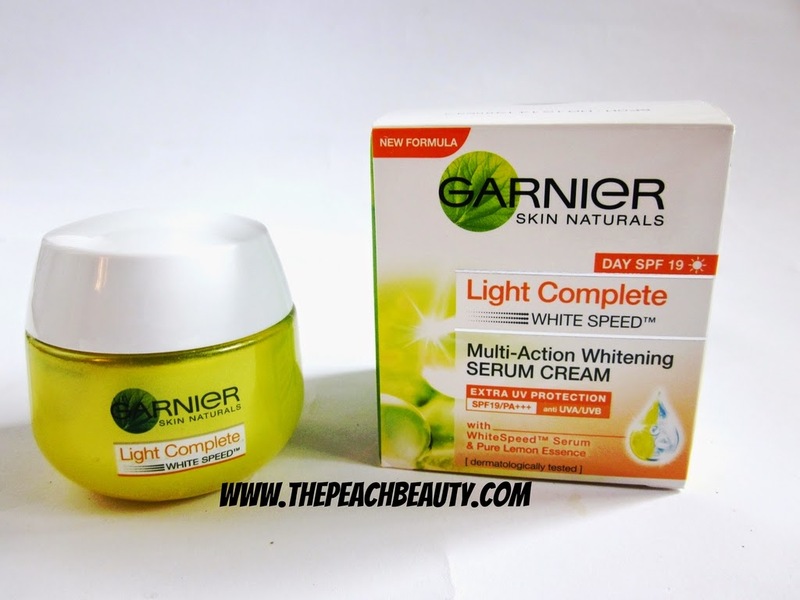 How much does it cost Garnier Light Complete White Day Cream? If i am not mistaken, it does cost below 50k IDR (Indonesia Rupiah) or below $5 USD (Dollar). because i dont really remember about the price. you can get it in the supermarket nearby your home. 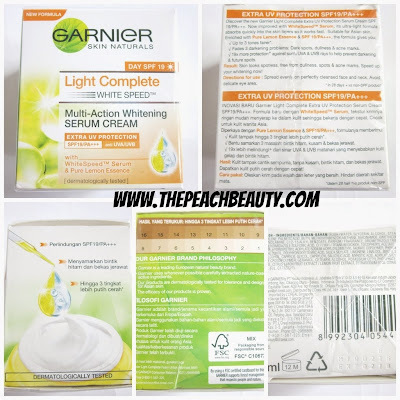 I have tried it Garnier Light Complete White Speed, and now is your turn! 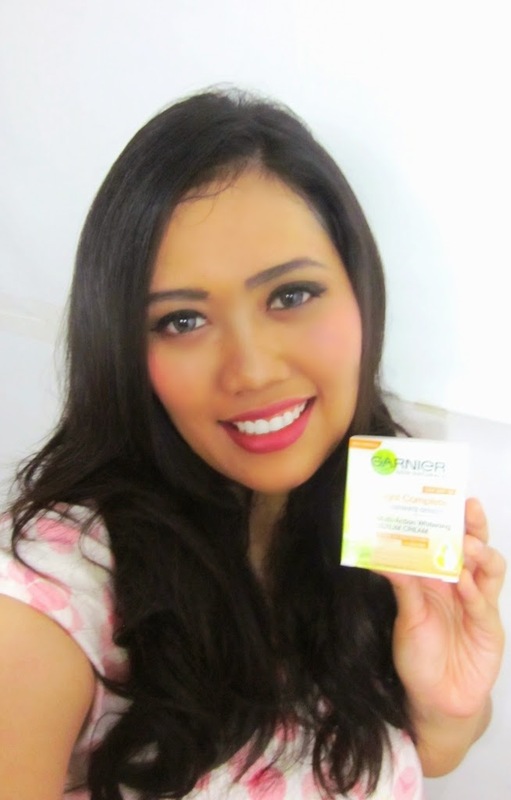 Thank you Garnier Indonesia, you have brightened my day! Aku pake day creamnya dan ga iritasi. Beneran bagus! I'm using Garnier as well, but the pink range... 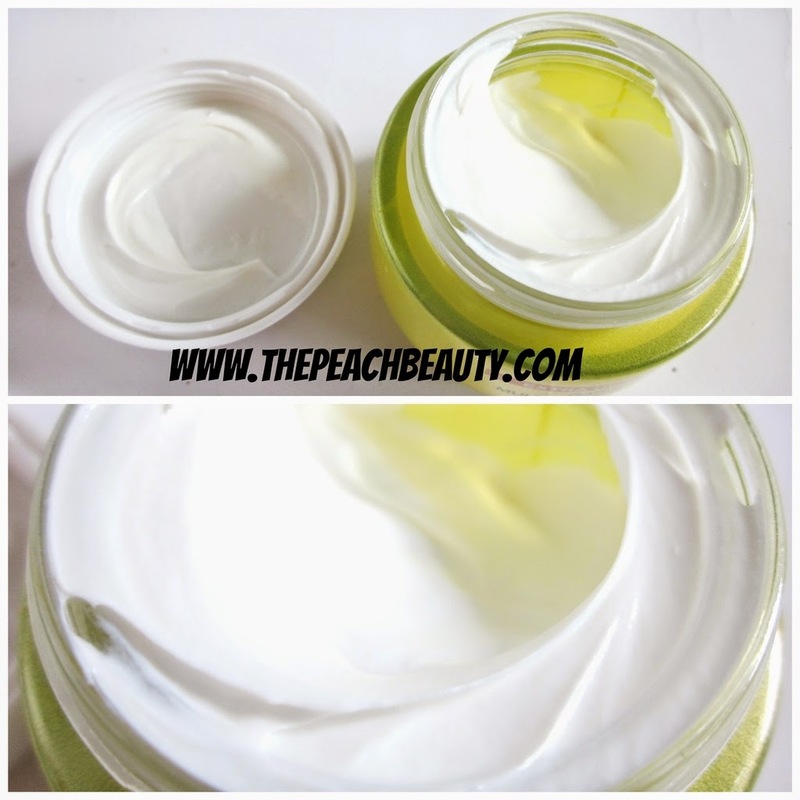 It's a great product and I love it very much! I think it's time to buy whitening products now. but the garnier is sell in anywhere. I wanted to try this for a long time already but I never got around to it. When I go back home for vacation I'll make sure to pick up a tub! I have dark spots that I want gone! i am really sorry to hear about it. Really nice review & product. Its nice the texture is soft.. I do not have problem with dark skin. I think they are beautiful but s it effective in making you lighter as stated in the packaging? yes it does really work on me. yes it really mild on your skin. so its fit on sensitive skin. sad that for some unknown reason not garnier product suit my skin. phew...! maybe its different for every single person. but i have no problem with this. 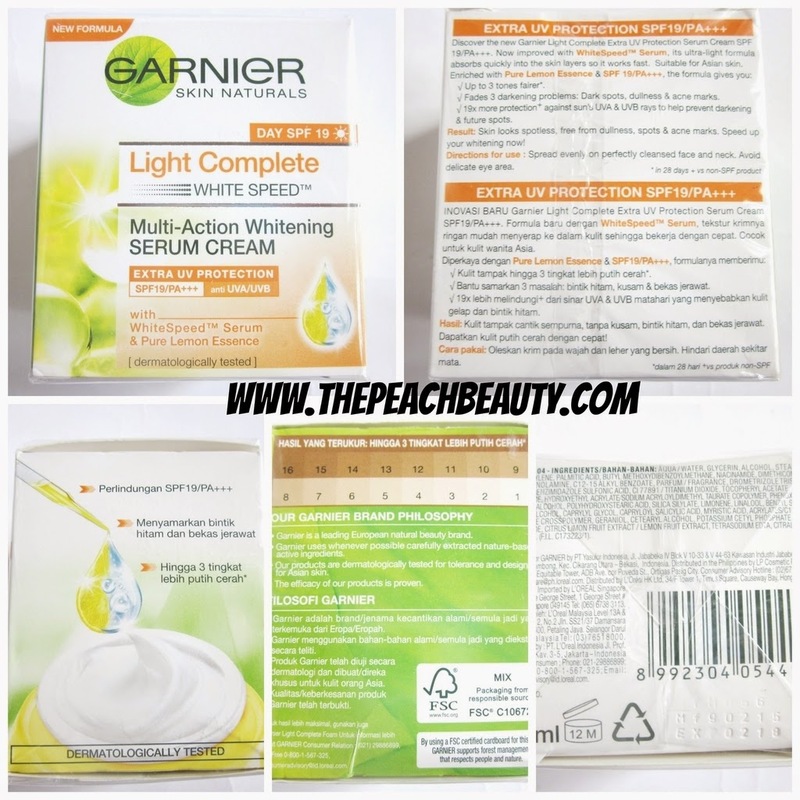 I used to use garnier, but since whitening isn't really my thing, i switched to laneige! my skin can get really dehydrated sometimes..
ok then i will make it in the future.